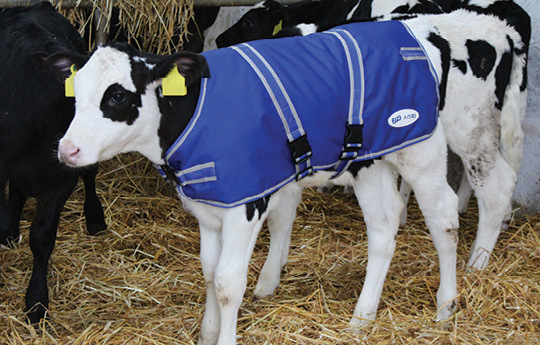 JFC Calf Jackets are made from high quality material that is both water and tear resistant. 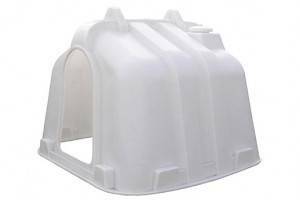 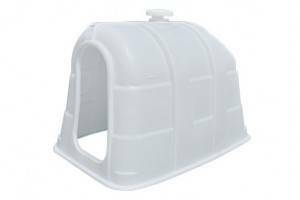 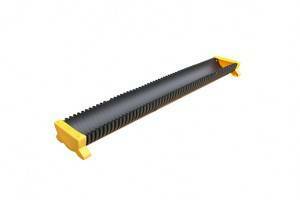 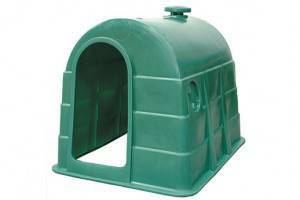 They are ideal to help new born calves maintain body heat and reduce illness. 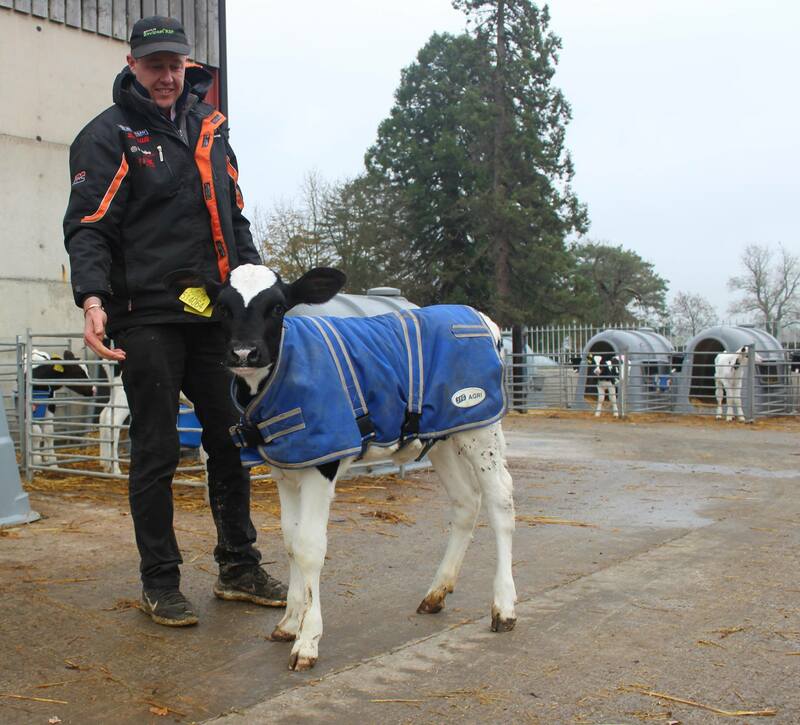 Maintains the calves body temperature and protect from sudden drops in temperature.